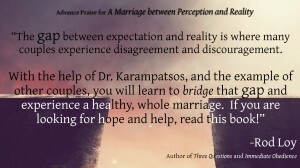 Dr. Jason Karampatsos brings a wealth of personal study, pharmacy research and experience to the discussion of how to help Christian marriages transition from survival mode to vibrant relationships which reflect the grace and blessing of God. 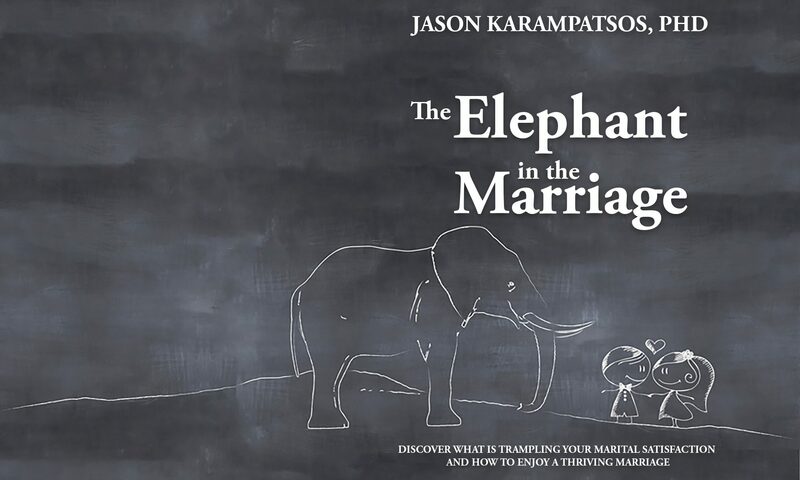 Jason has applied his skill as a counselor with great success helping couples within our network of over one thousand credentialed ministers. 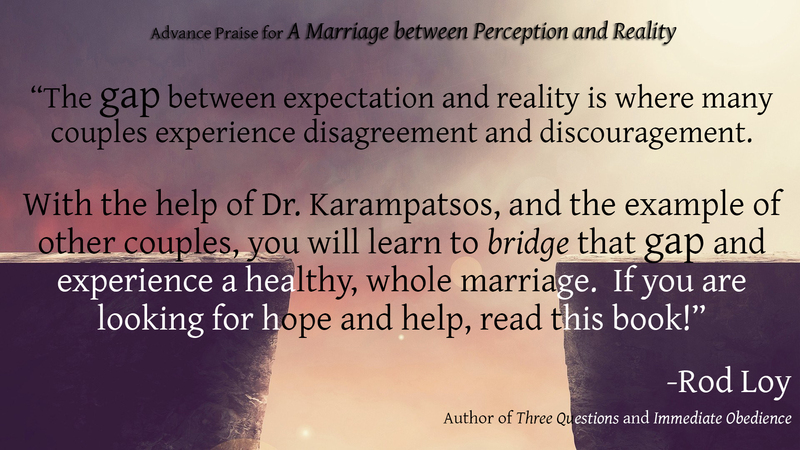 I am confident his insights will provide practical tools for those committed to producing healthy marriages in a challenging world.